Paul Beddoe began serving as NAGDCA’s Government Affairs Director on January 1, 2018. Paul is a legislative affairs professional with skills in intergovernmental affairs and the development and implementation of advocacy strategies. 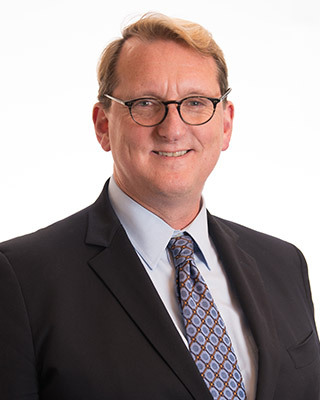 He brings a broad knowledge of federal domestic policy important to state and local governments, including tax and finance, workforce and health and human services from sixteen years on the legislative affairs team at the National Association of Counties (NACo). For the last three years he was Deputy Legislative Director. Prior to NACo, Paul was a policy analyst for the Idaho Association of Counties—and a Public Employee Retirement System of Idaho plan participant! He holds a B.A. and Master’s from the University in Santa Clarita, Calif. and a Ph.D. from the University of St. Andrews in Scotland.